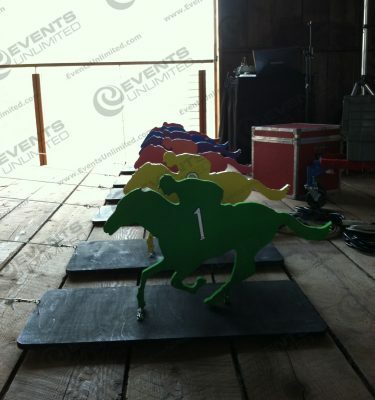 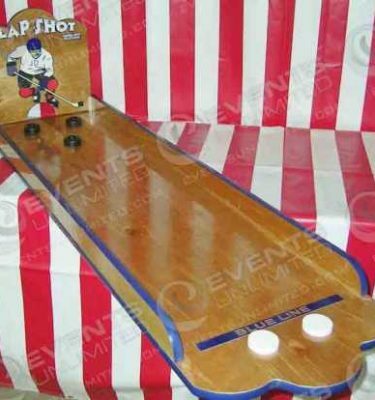 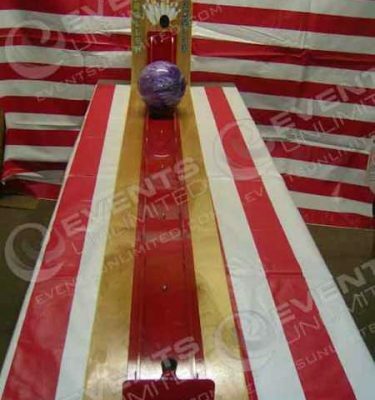 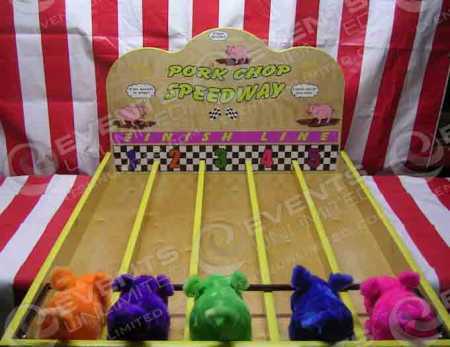 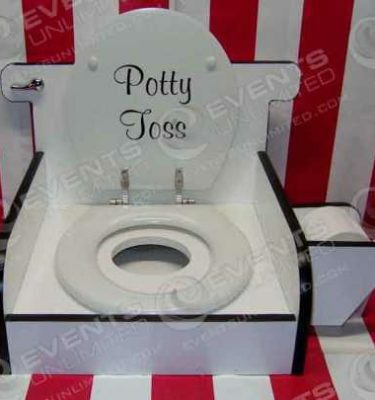 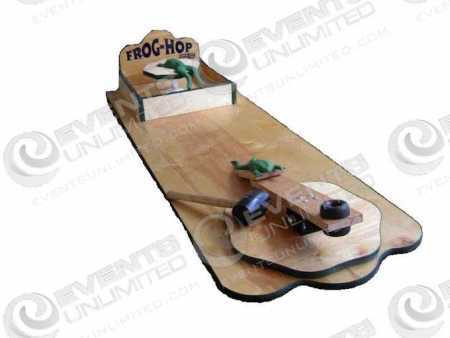 Our selection of classic wood carnival games offers carnival planners an amazing assortment of fun options. 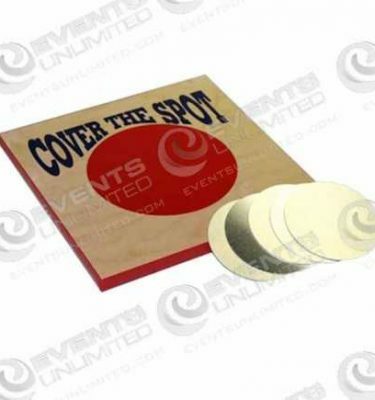 Featuring some classic carnival favorites, and offering an assortment of other fun options- Events Unlimited is committed to providing you the best game rental and entertainment solutions to your upcoming event. 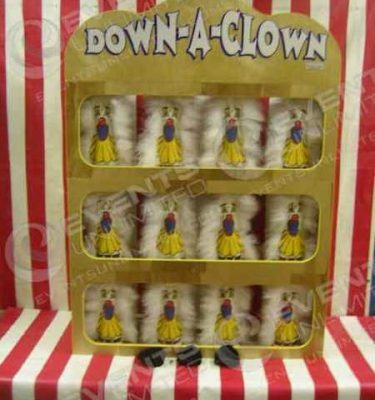 Remember- we also offer carnival prizes!